Albert Lasker is the most interesting adman in the world. He had a hand in influencing professional baseball, Planned Parenthood, North American breakfast food and not one, but two presidential elections. And he just happened to change the world of advertising in the process. The most interesting man in the advertising world was named Albert Lasker. He lived from 1880 until 1952. The brands he helped launch nearly 100 years ago are still with us today. Lasker also influenced professional baseball, two presidential elections, Planned Parenthood and the American Cancer Society. 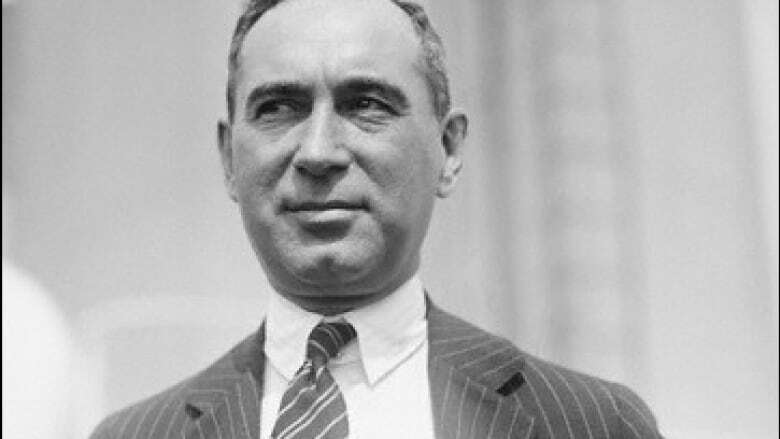 At only 26 years old, Albert Lasker was the leader of the second-largest advertising agency in the U.S. (Image Source: American National Business Hall of Fame) Above all, his selling philosophy changed the world of advertising for all time. And he did it all while battling depression and crippling anxiety. With all due respect to Dos Equis, Albert Lasker was the most interesting man in the world of advertising. One day, Lasker was tasked with rebranding the California Fruit Growers Exchange. It was a cooperative of orange growers. 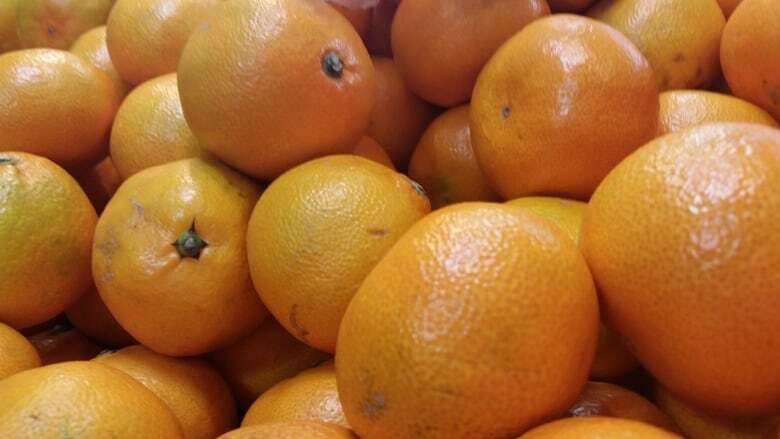 The market for oranges was oversupplied and orange farmers were selling at a loss. First, Lasker changed their name to Sunkist. Then he developed a famous print ad that simply said, "Drink an orange." "Drink an orange." (Shiral Tobin) The thinking was brilliant. The ads persuaded people to squeeze oranges and drink the juice at breakfast as a healthy way to start their day. Before the campaign, the average consumption per serving was half an orange. But after Lasker's juice campaign, it jumped to two and a half oranges per serving. A 400 per cent increase. Because of Albert Lasker, orange juice became a staple of North American breakfasts. 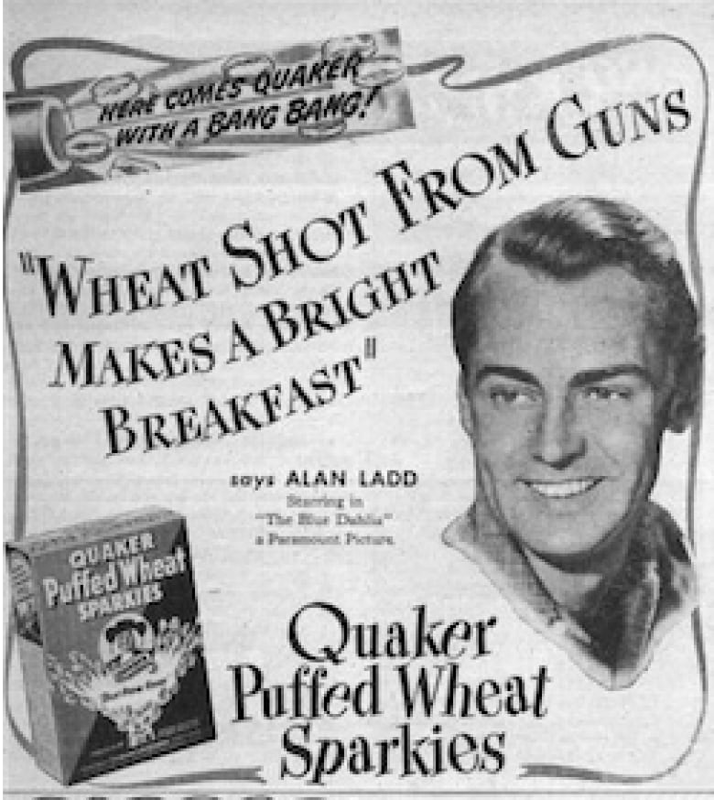 The Quaker cereal company gave Lasker two under performing cereals to advertise – Wheat Berries and Puffed Rice. While touring the plant, he and copywriter Claude C. Hopkins noticed that raw grains were placed inside long rifle-like tubes. Hot compressed air was blasted into the tubes, puffing up the grains to eight times their normal size. The kernels shot out with a bang. Lasker and Hopkins saw a selling idea. Quaker Puffed Wheat sparkles. (Image Source: webstarstudio) They proposed that Quaker change the name of Wheat Berries to Puffed Wheat so they could advertise Puffed Wheat and Puffed Rice together to save money. Then they created a campaign that sold the cereals as "Food shot from guns!" The advertising industry ridiculed the campaign. The press said it was "the theory of an imbecile." Almost immediately, Puffed Wheat and Puffed Rice became the two most profitable cereals in the country. "Food shot from guns" made sales of both breakfast cereals shoot up 300 per cent. A small firm from Milwaukee called the B.J. Johnson Soap Company approached Lord & Thomas with a laundry product. Lasker felt the laundry category was too crowded and cutthroat. "Do you have anything else?" he asked. The soap company said yes, they had a bar of soap made from palm and olive oils. It was called Palmolive, but they didn't have much hope for it. Lasker felt differently. First, he created a campaign around the "beauty appeal" of Palmolive, rather than its cleaning qualities. Then he sent letters to 50,000 druggists telling them Palmolive was about to launch a massive coupon promotion and to get ready for a stampede of shoppers. The soap company immediately received one thousand orders from retailers. One year later, the B.J. Johnson Soap Company was redeeming two thousand coupons per month. 99 per cent of drugstores were stocking Palmolive Soap. By 1916, Palmolive was the best-selling soap in the world. The B.J. Johnson Soap Company changed its name to the Palmolive Company.